The potential benefits of electrical energy supplied to a number of consumers from a common generating system were recognized shortly after the development of the “dynamo” commonly known as the generator. Power transfer for large systems, whether in the context of interconnection of large systems or bulk transfers, led engineers invariably to think in terms of high voltages. The rapidly increasing transmission voltage level in recent decades is a result of the growing demand for electrical energy, coupled with the development of large hydroelectric power stations at sites far remote from centres of industrial activity and the need to transmit the energy over long distances to the centres. 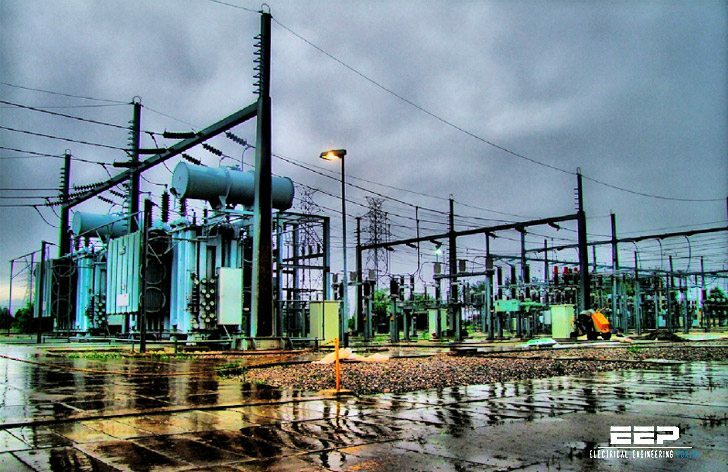 In order to meet the growing demand, more and more power stations, substations and transmission lines are being built and the transmission voltages are being raised for efficient transmission. 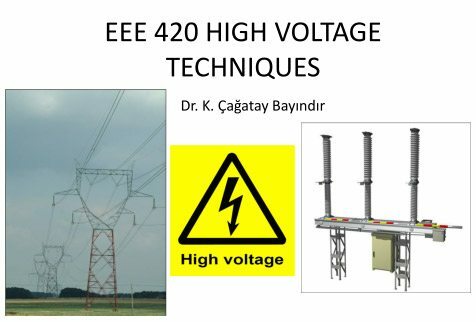 Increase in transmission voltage by 20 times results in 400 times reduction in transmission losses. This illustrates the main reason for the need of “High Voltage”. It is desirable to increase the transmission voltage to obtain higher efficiency, but “the insulation of high voltage system“ limits this desire. The insulation of all parts of high voltage power system (generators, transformers, cables, insulators, circuit breakers, etc.) should be preserved in order to provide an “uninterruptable energy supply”or continuous energy flow. Gas, liquid and solid insulating materials are utilized for the insulation of high voltage systems. The loss of insulation is technically called “breakdown”. Mechanisms of electrical breakdown of insulation is one of the subjects of this course. These voltage ranges are also valid for IEC (International Electrotechnical Commission) Definition of some important standardized rated insulation levels for high voltage equipment according to IEC 62271-1 is given above. Rated voltage – Upper limit of the highest voltage of the network for which a switching device is rated. Rated short duration power frequency withstand voltage – RMS value of the sinusoidal a.c voltage at operating frequency that the insulation of a device must withstand under the specified test conditions for 1 minute. Rated switching impulse withstand voltage – Peak value of the unipolar standard voltage surge 250/2500us which the insulation of a device with a rated voltage of 300 kV and above must withstand. Many of the tables and supporting documents are not in English, making it difficult to understand. I have a question, can we justify that the interconnection of two isolated grids must be done at the busbars having the highest voltage level in both grids? Can you please update downloading link or upload it some where else that will be even better?